Many bird populations are crashing, largely because they migrate such long distances and are at risk from human influence at every link in their migratory chain. The protection of migratory birds has been difficult. Today, only one-tenth of migratory birds have enough habitat protected across their yearly ranges to sustain their populations. Our latest research, published in Nature Communications, provides governments and conservation groups with a blueprint for conserving enough habitat to protect the populations of almost one-third of the warblers, orioles, tanagers and other birds that migrate among the Americas. Our new paper published in Nature Communications provides a blueprint for conserving enough habitat to protect the populations of almost one-third of the warblers, orioles, tanagers, and other birds that migrate among the Americas throughout the year. This analysis represents first time a global citizen-science database (eBird) has been used in hemispheric-scale conservation planning. How did I get here? Species diversity of 117 migratory songbird species is shown for every week of the year. Species maps provided by eBird, animation by Richard Schuster, March 2019. I used to be a software developer. After vocational school in electrical engineering, I created games for casino machines using C++. The industry was crocked, but I loved coding. I got to a point that I could not recall what happened during my 30-minute commute to and from work. All I did was think about the code. 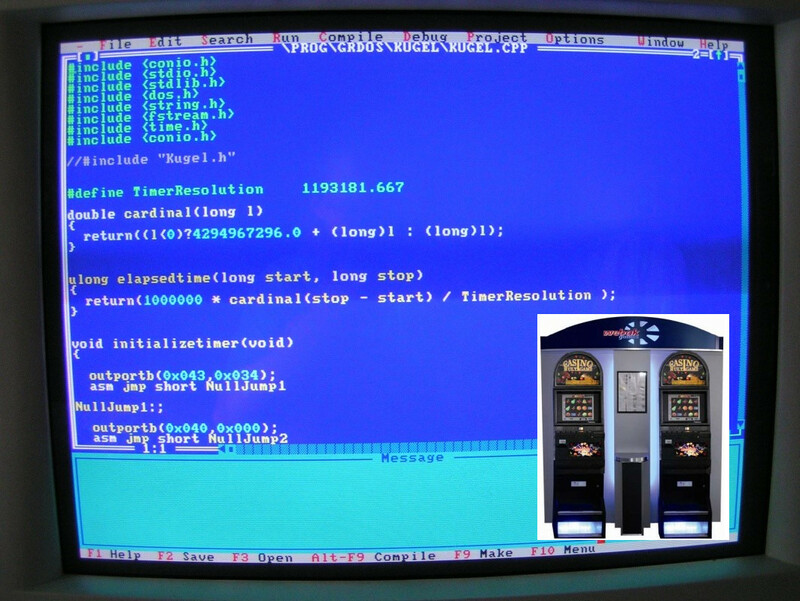 Screen shot of C++ code and small inset of the types of casino gaming machines I helped develop software for. This preoccupation didn’t seem healthy to me, so I decided to change careers. My love of the outdoors drew me to Biology, and later that year I started university for the first time, studying animal behavior and ecology. 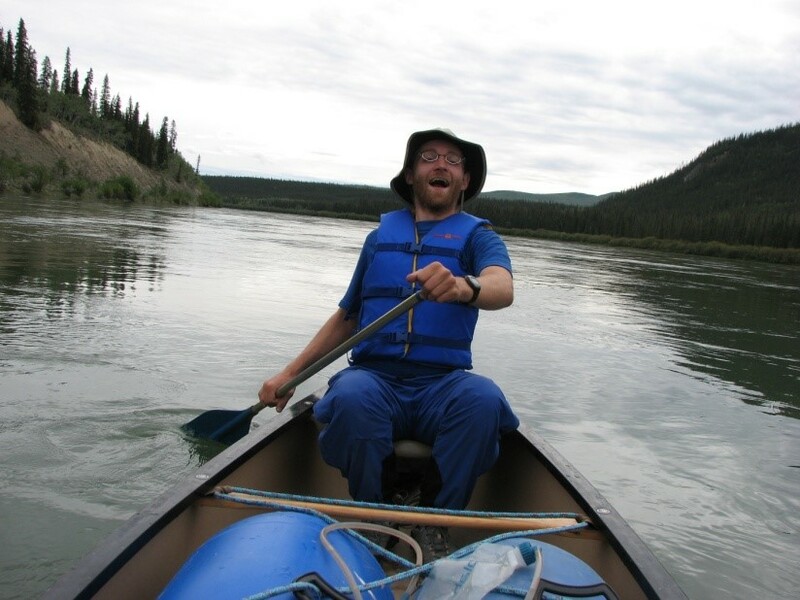 Canoeing down a river in the Yukon Territory of Canada. Hiking in the Richardson Mountains, Yukon Canada. 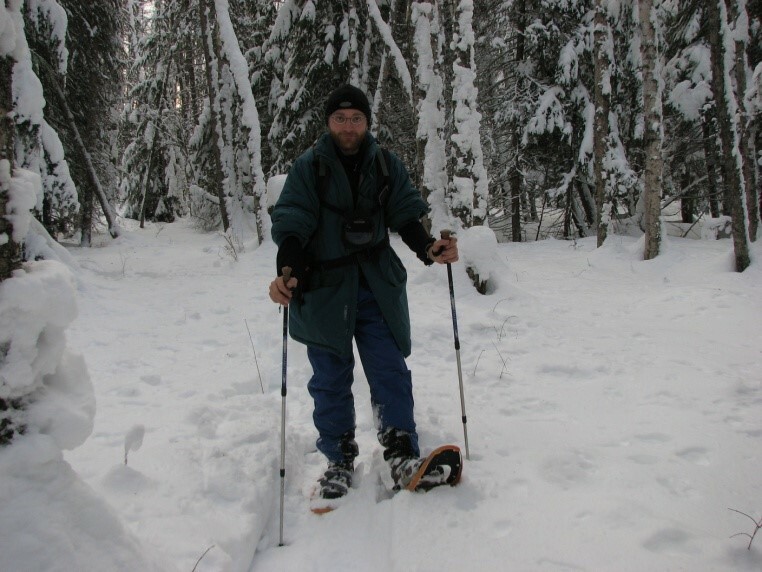 Ecology really seemed to be a good fit, as I was able to spend time outdoors, collect data and admittedly also have a lot of fun, just running through the snow chasing animal tracks (always against their direction of travel, as I didn’t want to run into cougars or wolves). 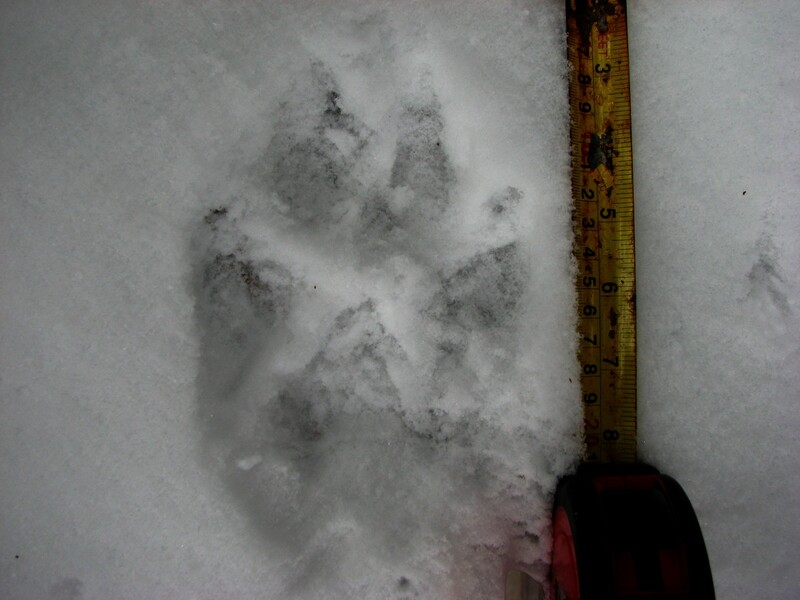 Wolf track collected during field work in British Columbia, Canada. Tracking mammals in the snow. British Columbia, Canada. But of course, my past caught up with me. For one of my undergrad projects, I started to code again. 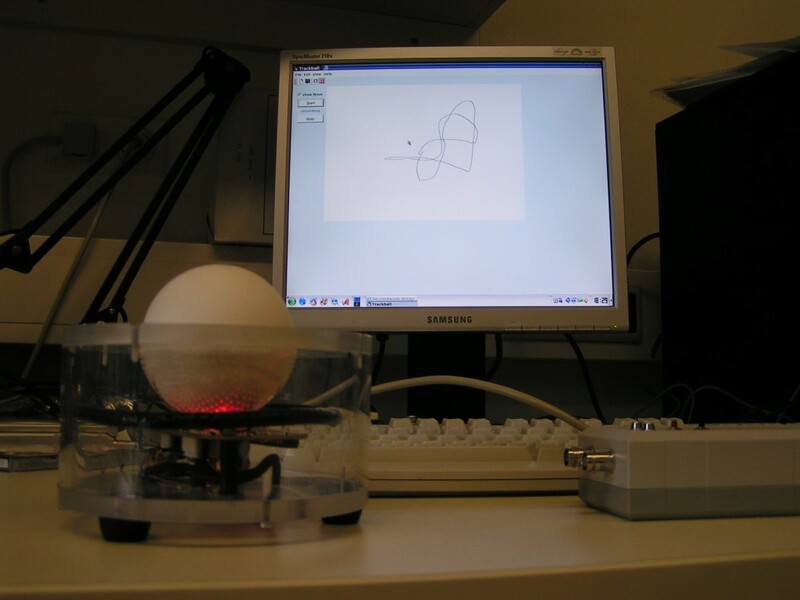 I developed the graphical user interface for a cricket movement tracking device. I also really enjoyed digging up the Lego blocks I used in my childhood to create a low-cost calibration gadget for the device. 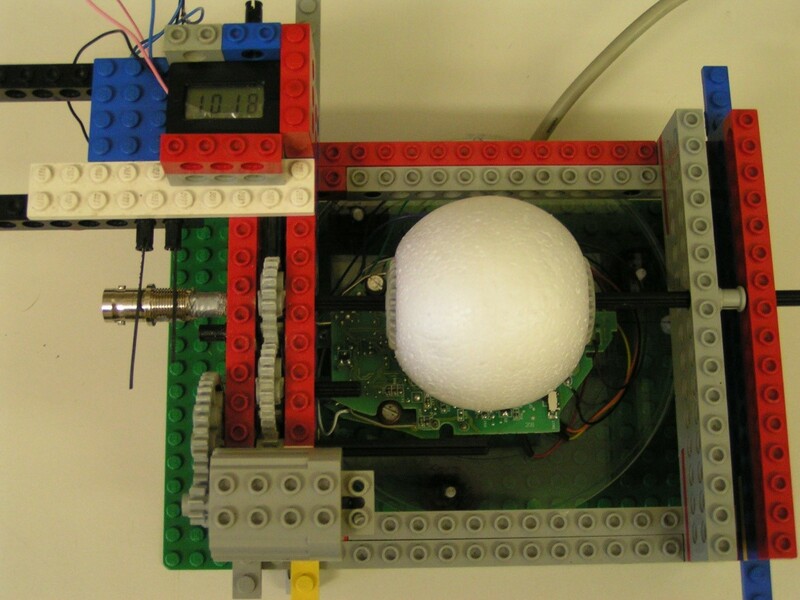 Cricket track ball calibration gadget built with Lego blocks I still had from my childhood. 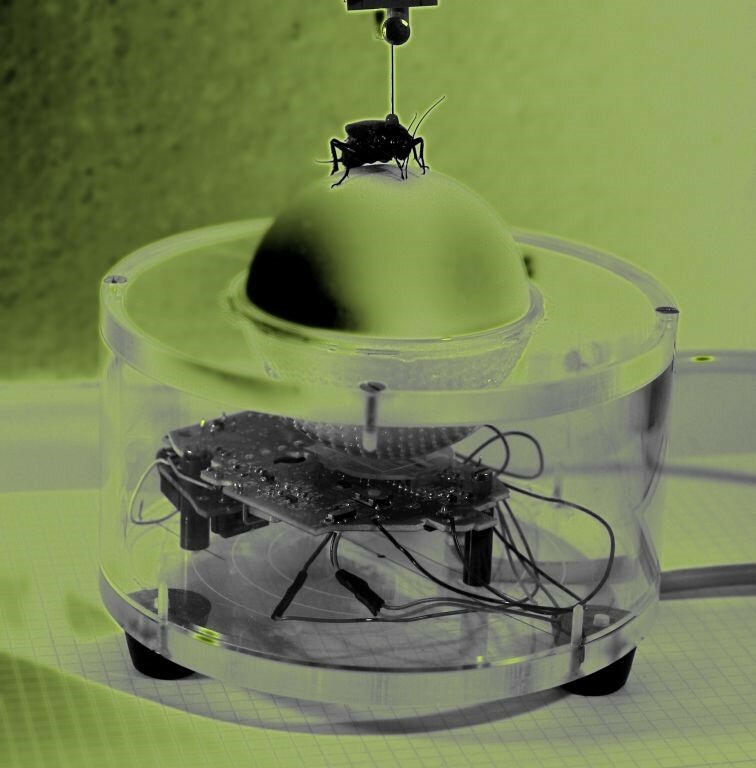 False color image of a cricket placed on a tracking ball designed to track its movements. User interface of the cricket tracking device. I really got back into coding when I started my PhD and learned to use R. I eventually started developing analytical tools for researchers and practitioners to use in conservation planning and outreach, ranging from data visualization to complex decision support tools. 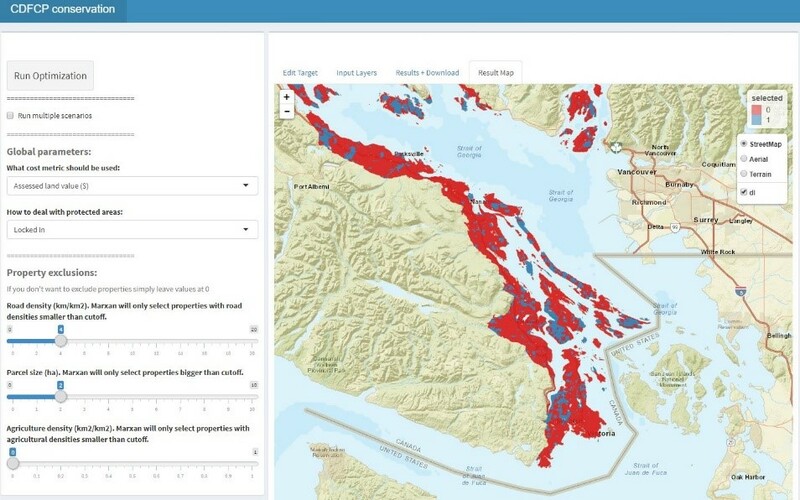 Systematic conservation prioritization tool for the Coastal Douglas Fir & Associated Ecosystems Conservation Partnership. Enter the Liber Ero fellowship program, and the outstanding group of mentors and collaborators on the project that lead to this paper. I have been very fortunate to have mentors and collaborators like Peter Arcese, Joe Bennett, Amanda Rodewald and Scott Wilson. Amanda was my ticket into the outstanding Cornell Lab of Ornithology's (CLO) global citizen science database eBird. Birders can download a free mobile app onto their smartphone or tablet and enter information about the birds they observe from anywhere around the world. Over 420,000 eBirder’s have entered more than half a billion sightings in the 15 years since eBird was created. For the current study, we (specifically data wizards Daniel Fink and Tom Auer, from the CLO) used 14 million datapoints collected by hundreds of thousands of citizen scientists to create weekly abundance maps of 117 migratory species. 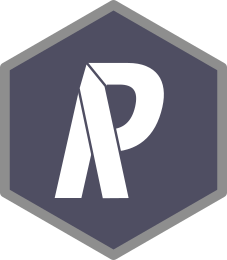 With these massive datasets, we went into a systematic conservation prioritization R package called ‘prioritizr’. The lead developer of that package is the amazing Jeff Hanson. We calculated how to sufficiently conserve habitat across the Western Hemisphere for all the habitats 117 migratory species use, throughout their annual cycle of breeding, migration, and overwintering. This work provides guidance on the location and amounts of lands that must be protected for 30 percent of the populations of these birds. eBird and more than 420,000 eBirders around the world make it possible for researchers like us to consider the full annual journey of migratory birds - information that can translate to better conservation. With the help of current and future eBirders, we are hopeful that we will be able to make informed and cost-effective decisions to protect migratory species. Although our planning scenarios focused on migratory birds, our approach could be easily adjusted and replicated in other migratory species and systems with sufficient data. In the case of birds, citizen science data and advanced prioritization tools allowed us to reveal marked efficiencies in area-based plans spanning the full annual cycle and multiple jurisdictions to conserve 117 individual species simultaneously. I am a quantitative conservation biologist and a Liber Ero Postdoctoral Fellow at Carleton University. 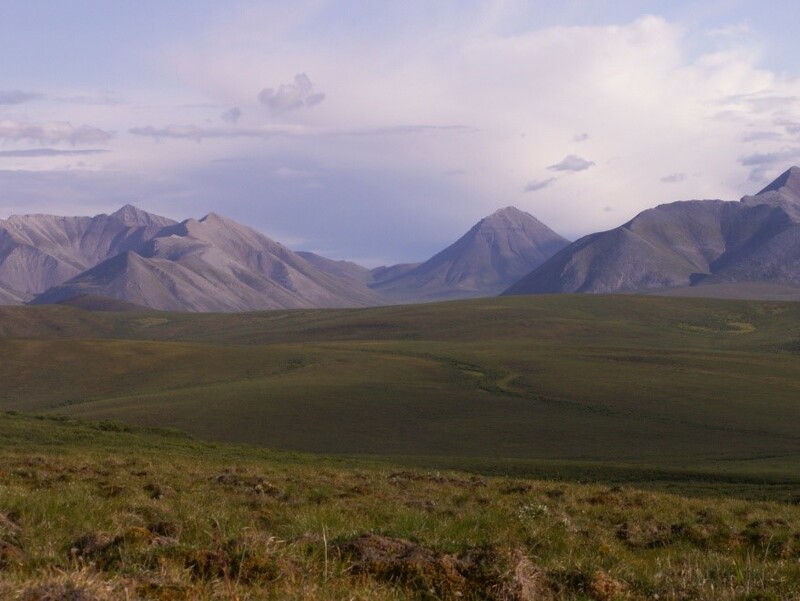 My research focuses on finding ways to optimize the allocation of sparse conservation funds using citizen science data. The goal is to pin-point where conservation actions should focus in the places where species breed, overwinter or stop over during migration. The second main focus of my work is data visualization and creating tools for people to explore and engage with the data we collect and process. These tools range from basic exploratory to decision support tools. These tools increase the accessibility of data to anyone with access to a browser and can help empower users to use data in a knowledge informed decision-making processes.